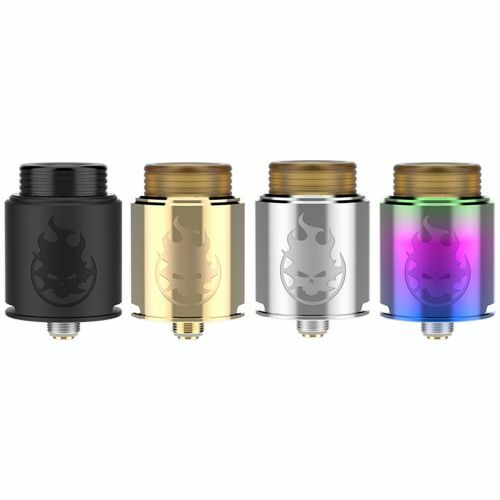 VandyVape just starts its new year with the Phobia RDA which is developed by the well-known designer Alex from VapersMD together with VandyVape. 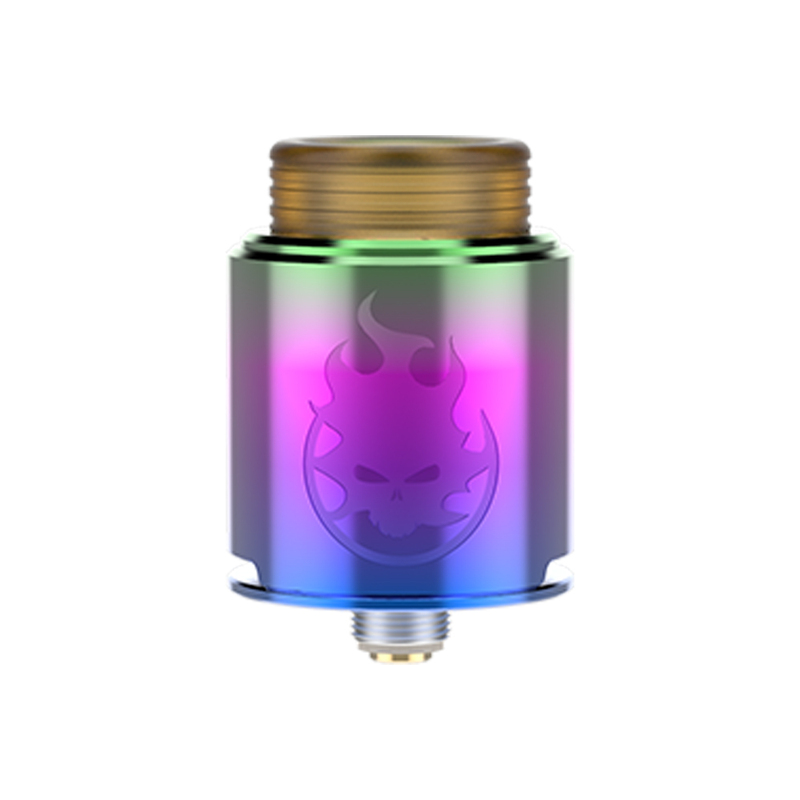 The Phobia integrates an impressive advanced unique base, you can freely build the single or dual coil as you like. 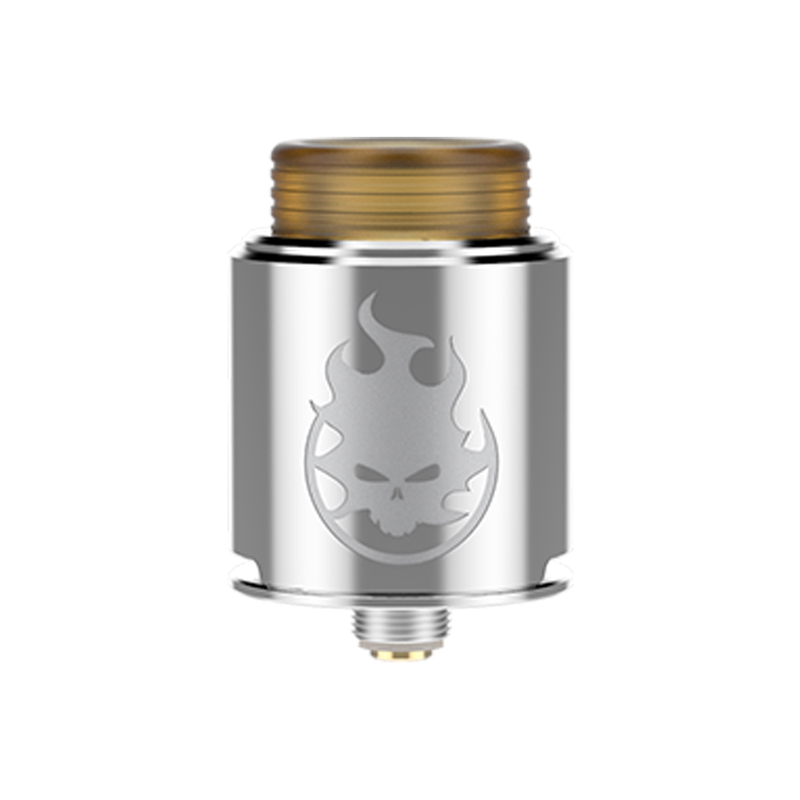 The RDA is made with high-quality stainless steel with concentrated bottom and side airflow system to bring a denser flavor. Its deep juice well can hold more juice and the 4 big M4 screws make the RDA easy to rebuild.